The Bahrain British Business Forum’s (BBBF) ‘Women in Business’ Special Interest Group in partnership with Euro Motors Jaguar Land Rover hosted a networking lunch at the Capital Club to celebrate International Women’s Day, and Bahraini and British Mother’s Days, which all fall on March. Hala Ramzy Fayez, 2nd Vice Chairman of the Shura Council, attended as the guest speaker. 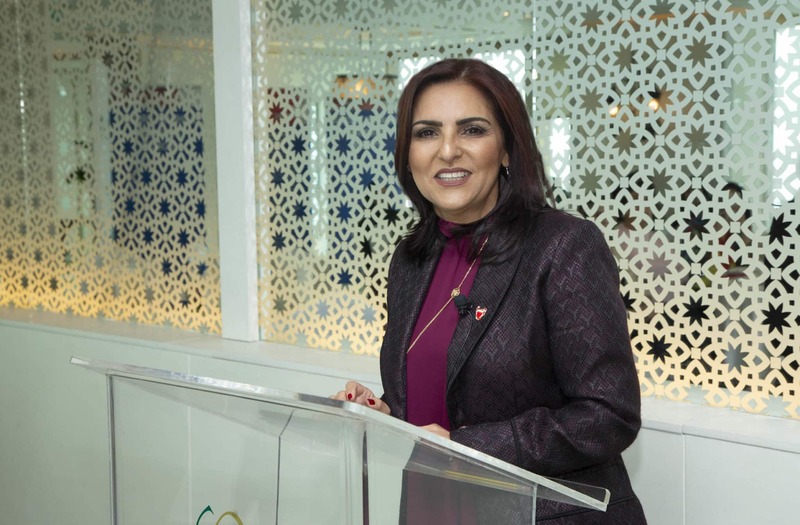 In her address, Hala Ramzy Fayez shared details about her career journey covering both private and public sector positions, all the way to the Shura Council. 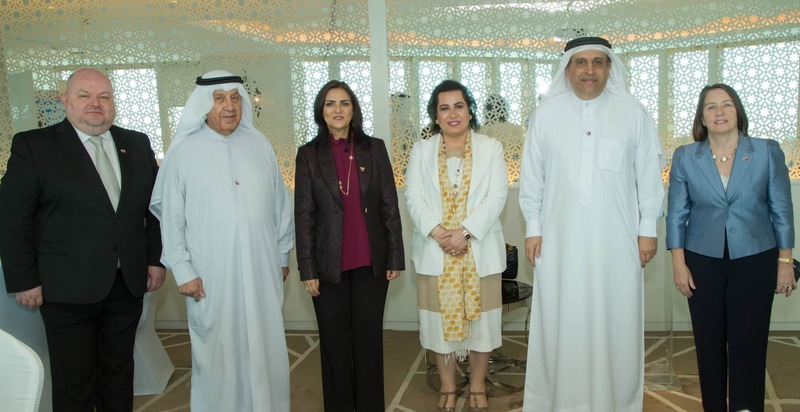 She also informed the audience about the role of Shura Council in helping businesses thrive in Bahrain, and the latest legislation passed by the council. 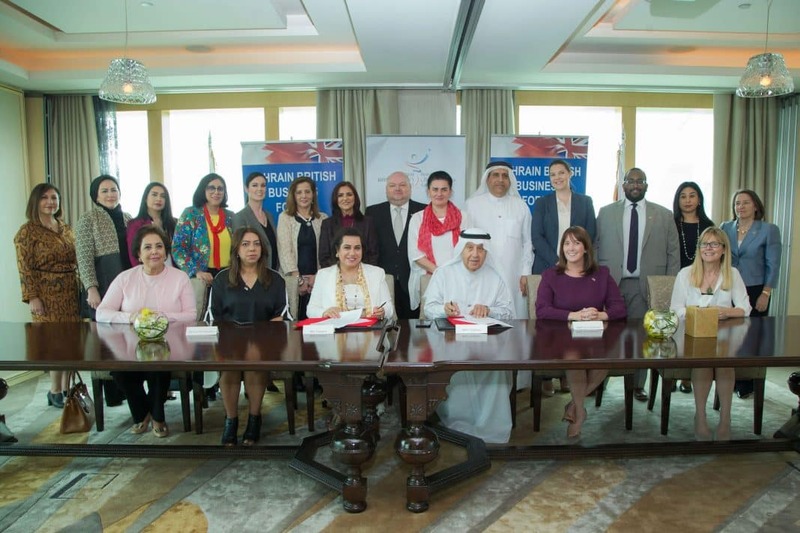 At the event, a Memorandum of Understanding was signed between Bahrain Business Women Society and the BBBF, facilitating future collaborations between the two organisations. 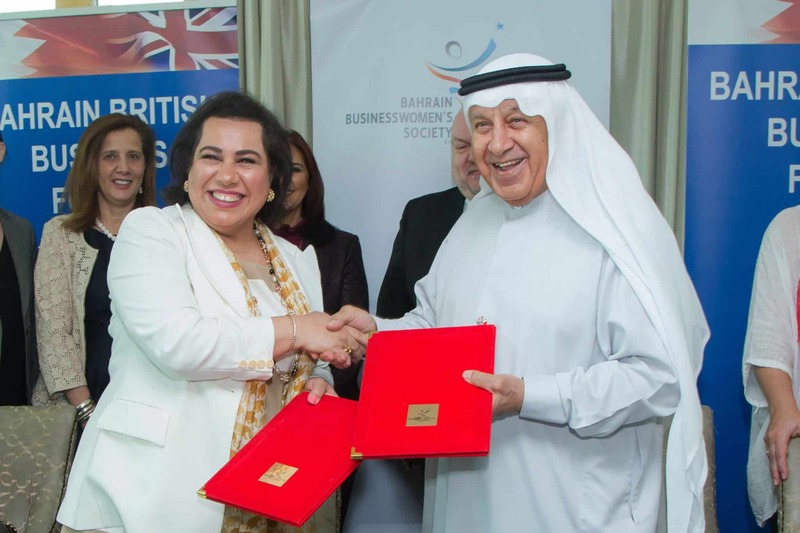 Ahlam Yousif Janahi, Bahrain Business Women Society President, and Khalid Al Zayani OBE, BBBF Chairman, signed the agreement in the presence of Bahrain Business Women Society and BBBF Executive Committee members. The event was attended by more than 80 BBBF and Bahrain Business Women Society members and their guests. During the lunch, a raffle with prizes donated by Euro Motors Jaguar Land Rover, was held.